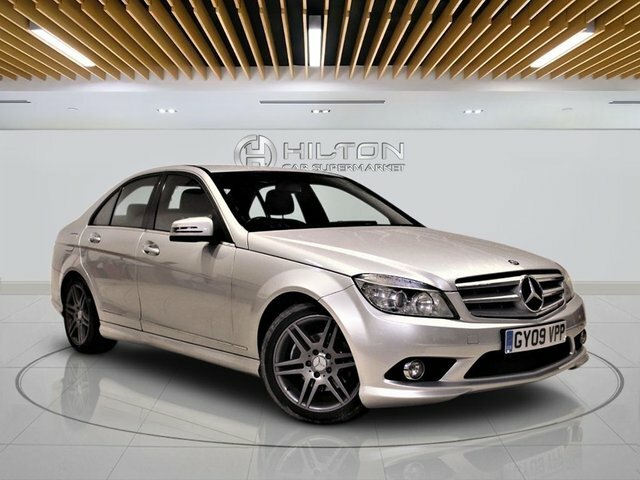 As with other models in the Mercedes-Benz lineup, the C-Class comes in a variety of body styles ? 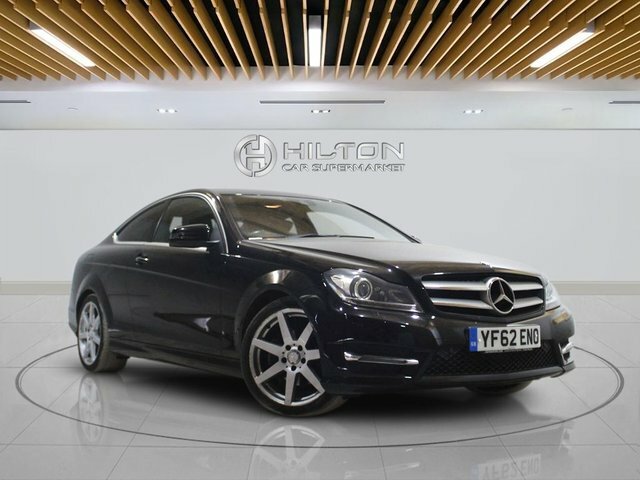 saloon, estate, coupé and cabriolet. 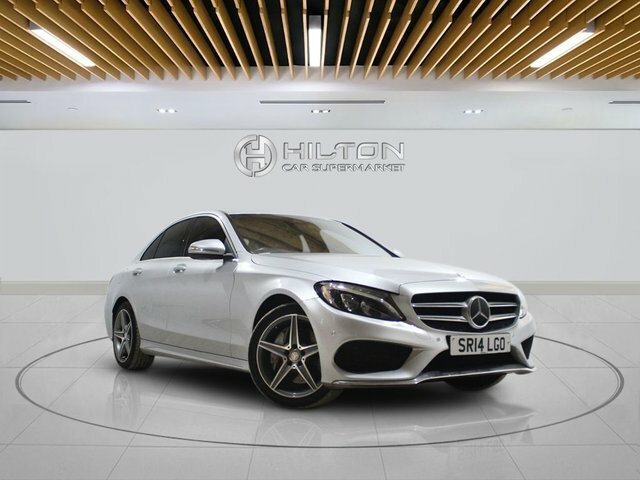 Whether you're in the market for some wind-in-your-hair action or you want a vehicle that offers the exclusivity and refinement of an executive saloon, the C-Class is able to deliver. 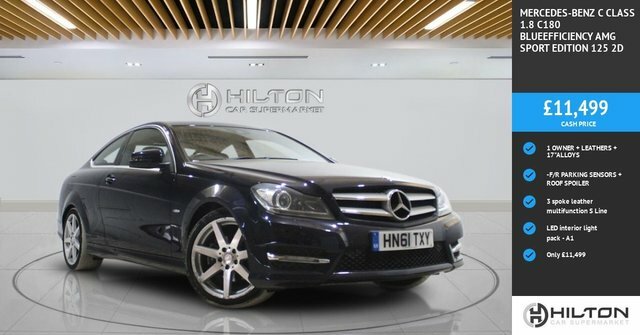 You'll find all of the latest used Mercedes-Benz C-Class models for sale in Leighton Buzzard listed here on the website, alongside our vast range of quality used cars from other marques. 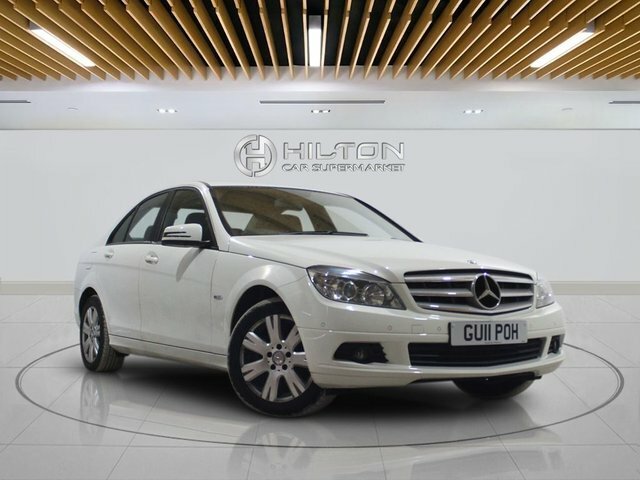 Browse our latest stock and be sure to contact a member of the team at Elite Automotive Ltd T/A Hilton Car Supermarket when you're ready to arrange a test drive in the model of your choice.